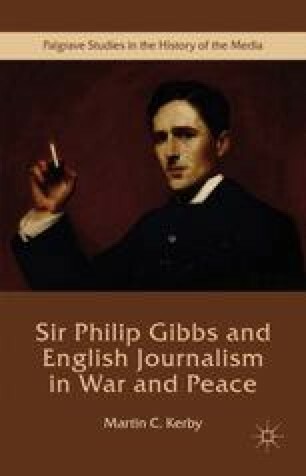 This chapter investigates the attempts by the British government to censor news reports and to curtail the movement of journalists during the early months of the First World War. It raises important questions about the nature of a free press and the danger of too close an alliance with government. Newspaper owners such as Northcliffe and their editors were part of the ruling elite and regularly mixed socially and professionally with leading politicians. Members of the same clubs, guests at the same dinner parties, and active members of the same political parties offered their support freely without need of coercion. Beyond even this limitation, Kerby explores the impact of self-censorship, the changing role of the foreign correspondent, and the failure of traditional language to accurately describe modern word.